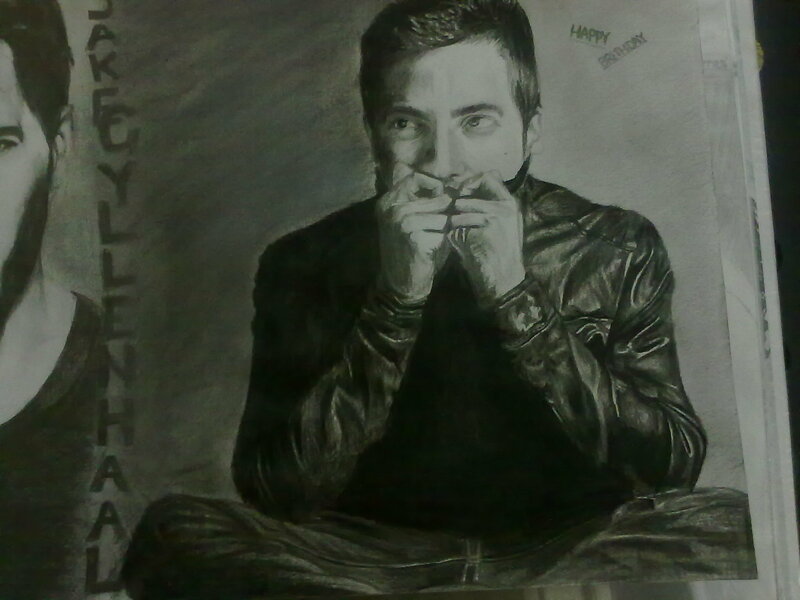 Happy 31st Birthday Jake Gyllenhaal. . HD Wallpaper and background images in the জ্যাক গেলেনহ্যাল club tagged: jake gyllenhaal actor happy 31st birthday fanarts wallpapers sketches.